All that remains is one missing piece: A customs plaza. This is, after all, an international border crossing. Only the U.S. government can build one, and it would cost an estimated $250 million. The problem is that the Obama Administration has not pushed for it. Canadian officials wanted the president to say something about it in the State of the Union, or make it a priority item in the budget. He did neither. Before leaving Detroit for a new assignment, Canadian Consul General Roy Norton told me administration officials indicated that Canada should offer to pay for the customs plaza too. They felt they were already paying 15/16 of the cost of a project that will benefit the United States as much as their country. Now, however, there may be a chance to break the logjam. U.S. Congressman Gary Peters, D-Michigan, has introduced a bill to fund the new customs plaza. More importantly, he has successfully invited Homeland Security Secretary Jeh Johnson to visit Michigan. We need to hope Secretary Johnson gets it, and that he has the President's ear. Actually, Detroit is not the only place that needs a customs plaza. A new one is also needed at the Blue Water Bridge in Port Huron. Peters, a Democrat, and Gov. 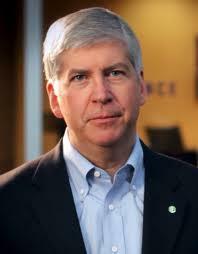 Snyder, a Republican, are political opposites, but are united in the hope that this visit will get both projects moved up on the priority list – especially the New International Trade Crossing. We have to hope that common sense leads him to prioritize this bridge project. Peters’ bill will get nowhere in Congress. Republicans have no intention of making him look good in an election year. Our best hope lies with the administration. We need to hope Secretary Johnson gets it, and that he has the president’s ear. The question of whether to build a new bridge between Detroit and Windsor, Ontario has been the source of ongoing conflict between Gov. Snyder and Matty Moroun, owner of the Ambassador Bridge Company. 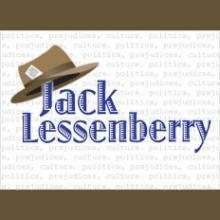 Reporter Lester Graham, with Michigan Watch, will bring us a special five-part series on the debate about building a new bridge. The series begins on Monday August 13. Will Matty Moroun be allowed to build 2nd bridge? I heard something startling last weekend from a woman with whom I used to work. “So Matty Moroun is going to build a second bridge after all!” she said. Oh yes, she said. She had read it in the newspaper. She said the Canadians had given him the go-ahead to build a second span, next to his Ambassador Bridge. That didn’t make any sense to me, since I have talked to Canadian officials and diplomats about this for years. Suddenly, I realized what she was talking about. There was a story in the papers on Valentine’s Day saying that Moroun’s Detroit International Bridge Company had gotten environmental clearance from Canada for a new span. Actually, it quoted officials of the bridge company as saying this. However, there were two problems with most versions of that story. The minor problem is that what Moroun claimed – a claim reflected in the headlines – wasn’t quite true. 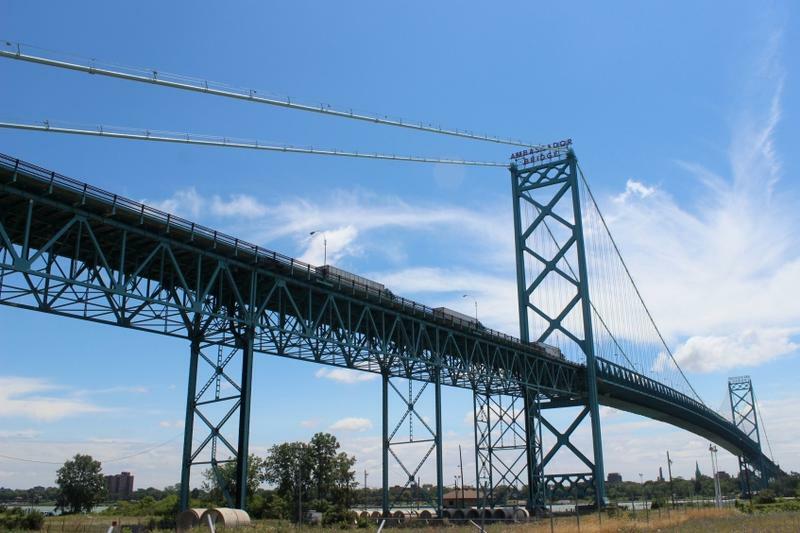 The Windsor Port Authority and Transport Canada did indeed issue a decision saying that a replacement for the Ambassador Bridge was unlikely to do serious damage to the environment.